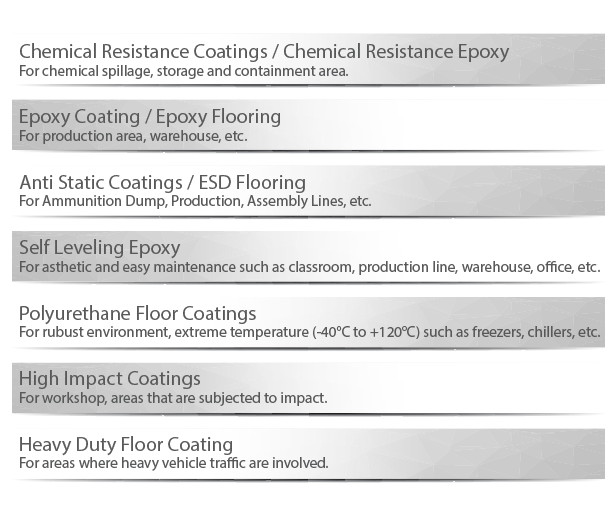 Trion Industrial Services Sdn Bhd is a company that provides floor coating services. Our main office is located in Puchong, Selangor, Malaysia. 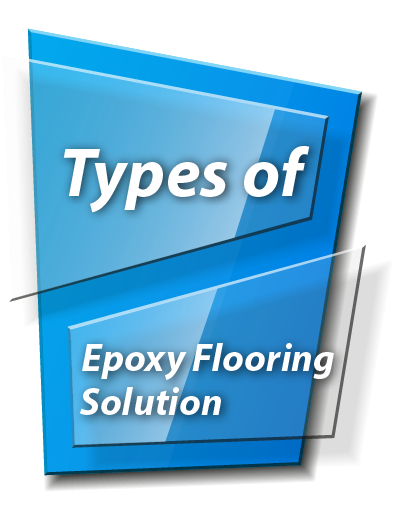 We specialized in providing solutions of epoxy flooring, epoxy coatings, chemical resistance coatings, chemical resistance epoxy, anti static coatings, anti slip coatings, heave duty floor coating and high impact coatings for all industries.